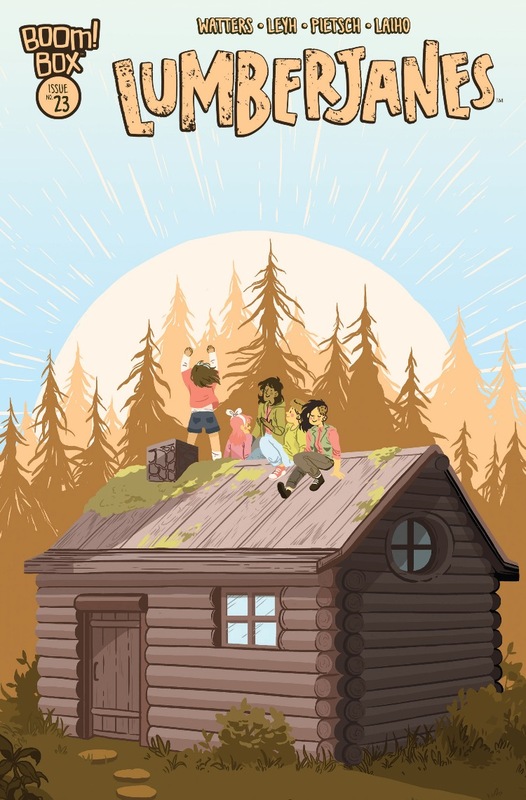 With a terrible storm coming through, and our favorite cabin full of Lumberjanes scattered, what is happening in this issue? 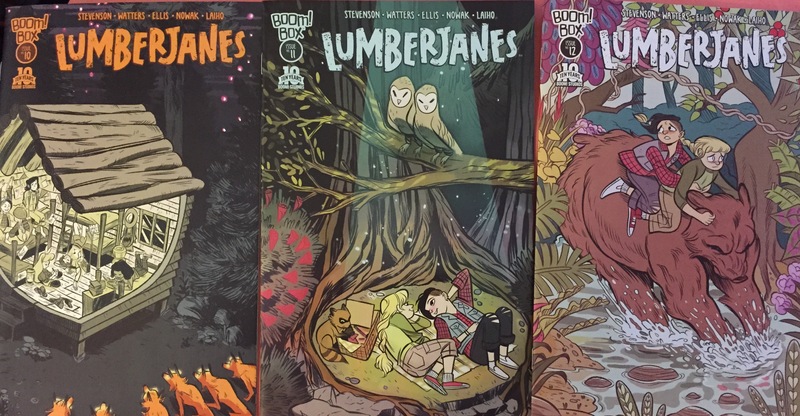 Fangirls, it’s getting wild in the Lumberjane universe, and there’s so much happening I can’t handle it. I know I’m behind, Fangirls, but I’m working to catch up. These three issues show us what happens to The Roanoke cabin when they’re given a free day to split up and do what they want; Jo, April, and Ripley decide to earn some “normal” badges while Mal and Molly go on a date, excuse me, a picnic. 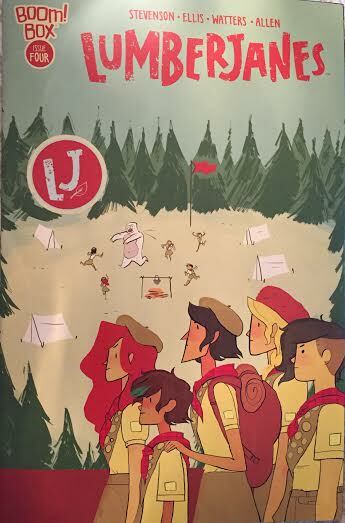 Fangirls, I know I’m waaaaaay behind on Lumberjanes, but I love getting to re-experience them as I reread them for you. The series is celebrating passing a year full of comics and now has a trade out, which is fantastic. 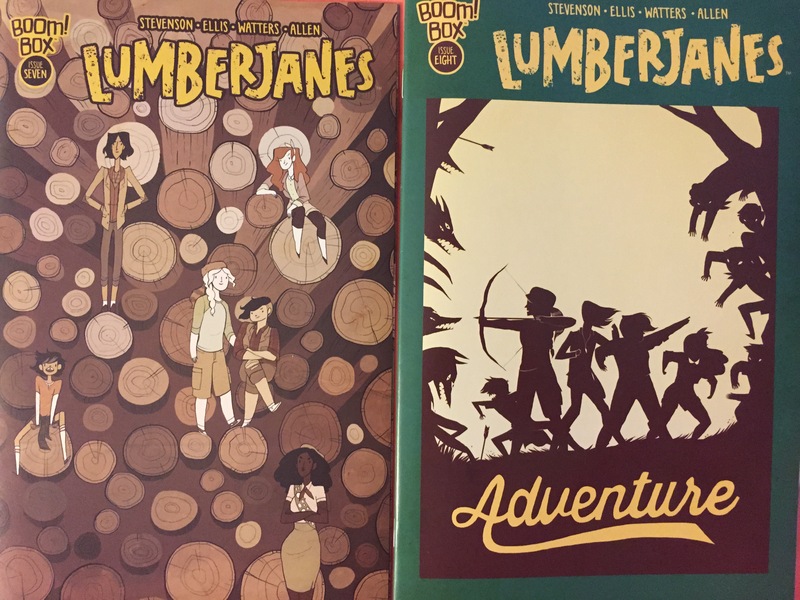 Lumberjanes was supposed to only be a 6 issue run, but has become so much more than that, and I’m really glad I’ve been able to experience it. 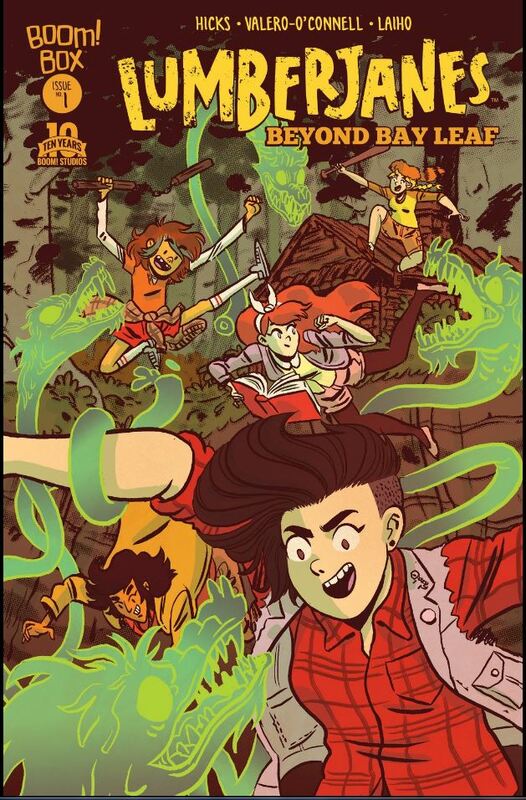 Fangirls, you better be reading Lumberjanes. It’s very important to me. Hey there, Fangirls! The end of this month brings us to another episode of Fangirl Fuel! 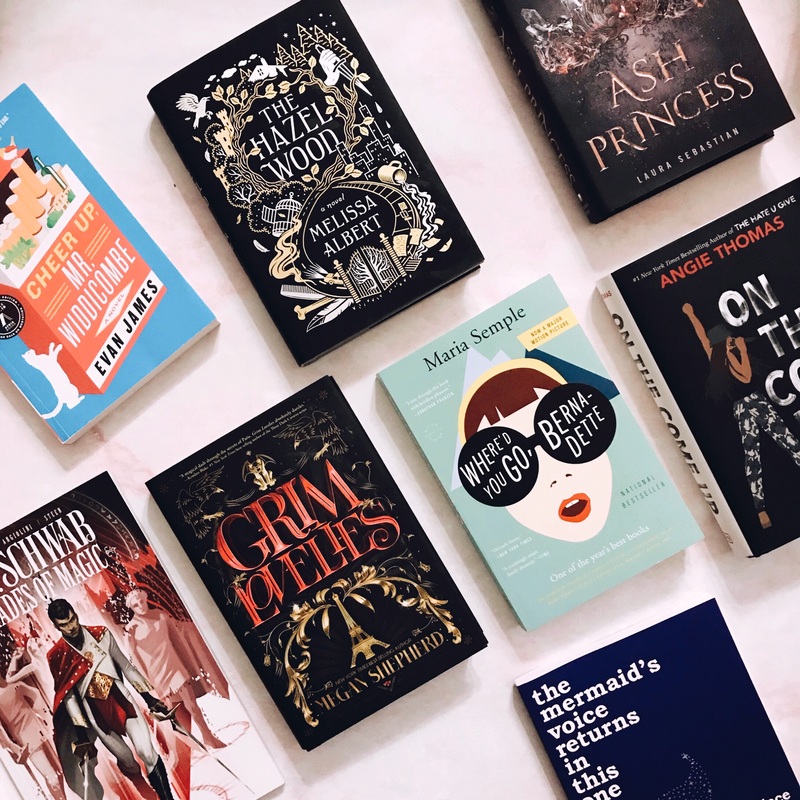 Here we are to look ahead to the next and to get a dose of what you should be fangirling over! This week, we talk movies & exciting upcoming comics!